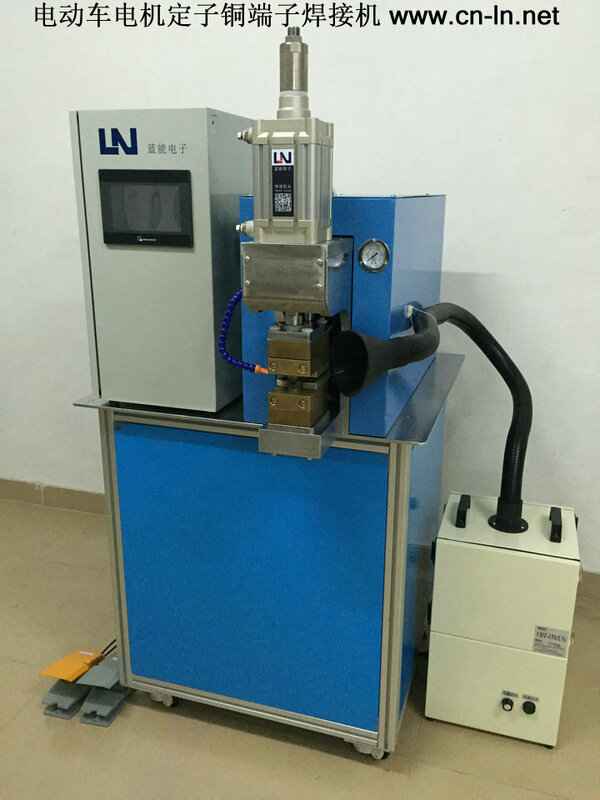 Connection process consists of two operations that happen in sequence: at first current passing through the crimping tools to warm the support and then, besides current, pressure is applied to the crimping tools to vaporize the wires’ enamel and compact everything in a single body with high electrical and mechanical features. Further heat then evaporates the tin. 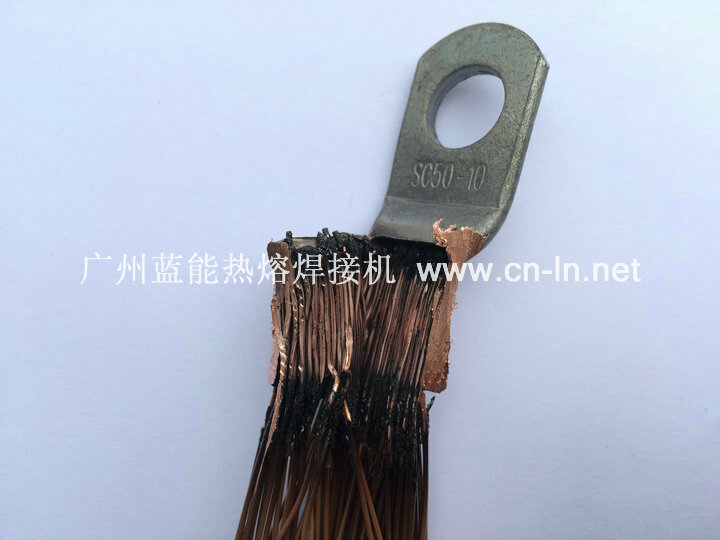 This is important to minimize the noncopper impurities in the connection area. Finally, heat and pressure cause a diffusion bond of the ultra clean copper wires. 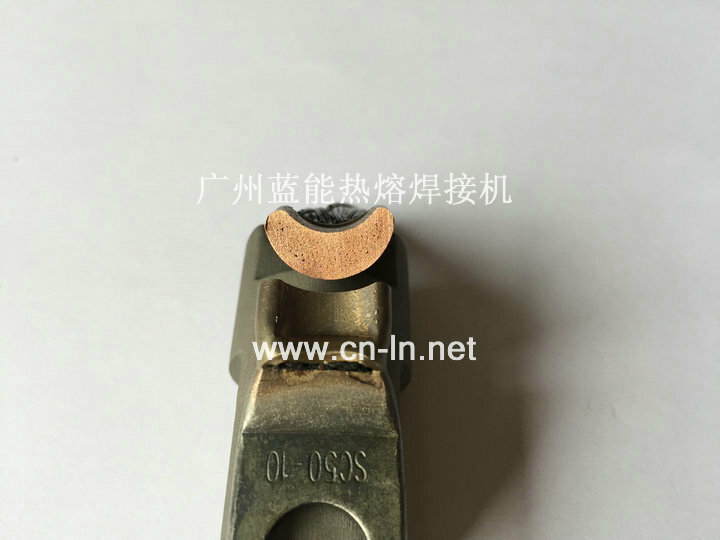 Not only are the wires bonded to each other, but they are also bonded to the connector that they are contained within. Pressure is maintained on the part after the current has been stopped so that the bond will not break apart when the pressure is released. 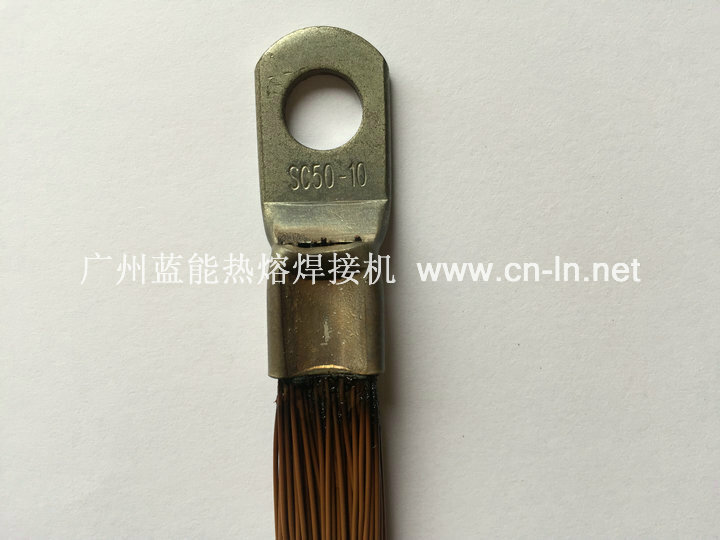 The resulting connection is very strong, durable and has practically zero connection resistance.